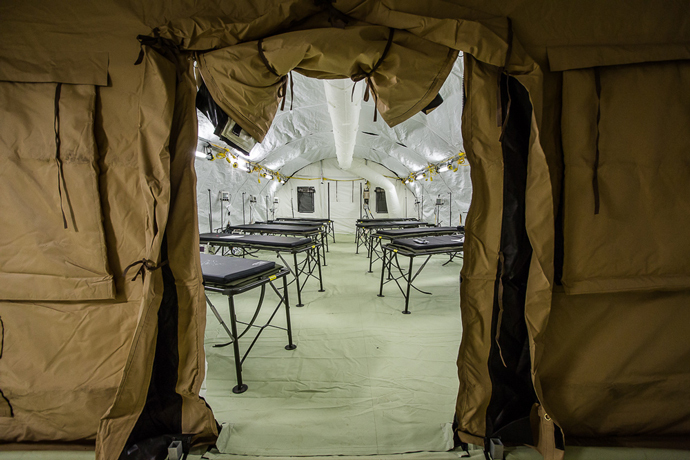 This is the fifth installment in our Profiles in Courage series in which photojournalist Morgana Wingard compiles snapshots and sound bites from our USAID and Disaster Assistance Response Team staff on the front lines of the Ebola response. 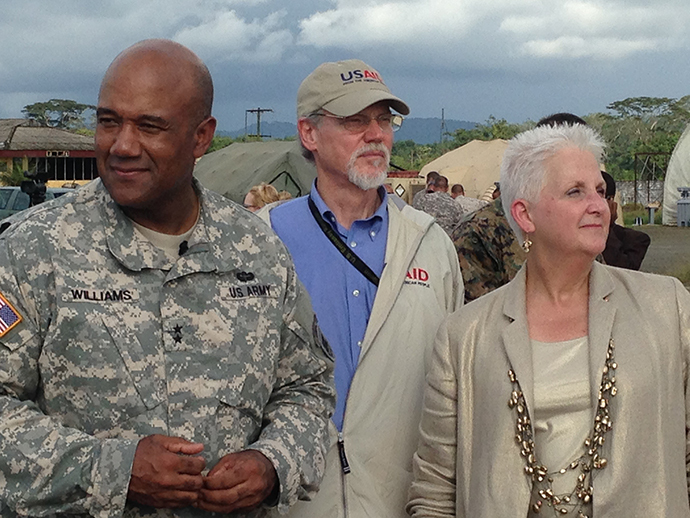 Here she talks to the leader of USAID’s Ebola Disaster Assistance Response Team, Bill Berger. Earlier this month, USAID Administrator Raj Shah toured a new 25-bed critical care hospital being built by the U.S. Government in Harbel, Liberia to treat health care and aid workers who fall ill to Ebola. These 10 exclusive photos offer a first look into the new facility. 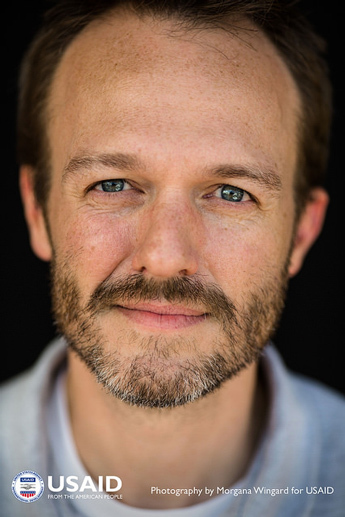 This is the fourth installment in our Profiles in Courage series in which photojournalist Morgana Wingard compiles snapshots and sound bites from our USAID and Disaster Assistance Response Team staff on the front lines of the Ebola response. Here she talks to two U.S. Government Information Officers, the team that trafficks in facts and keeps the lines of information open so that the DART team’s efforts are coordinated and efficient. 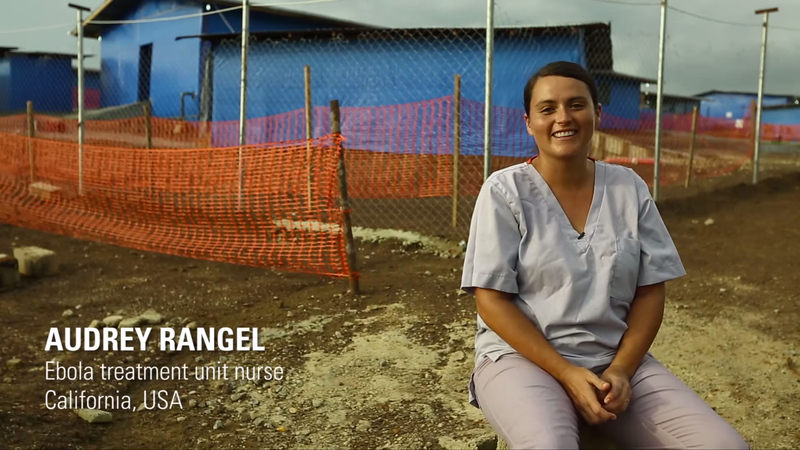 California nurse, Audrey Rangel, works at the Ebola treatment unit in Bong County. She explains what it’s really like and talks about one of the patients she met inside. Watch the video and go inside the Ebola response with Audrey. 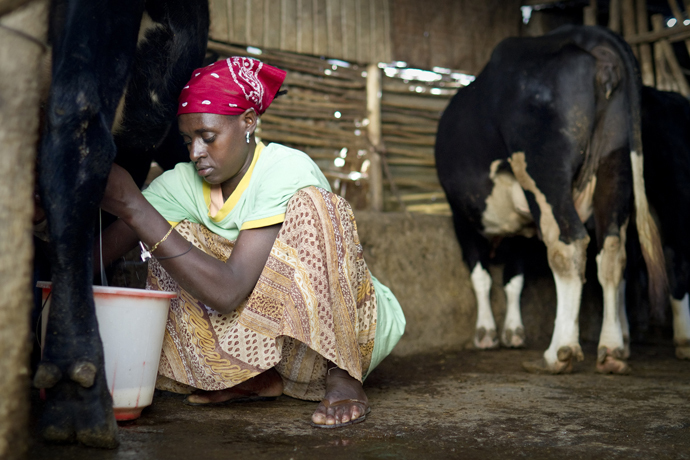 Through livestock and agricultural training, USAID is helping women farmers in Ethiopia take on leadership roles in their communities. 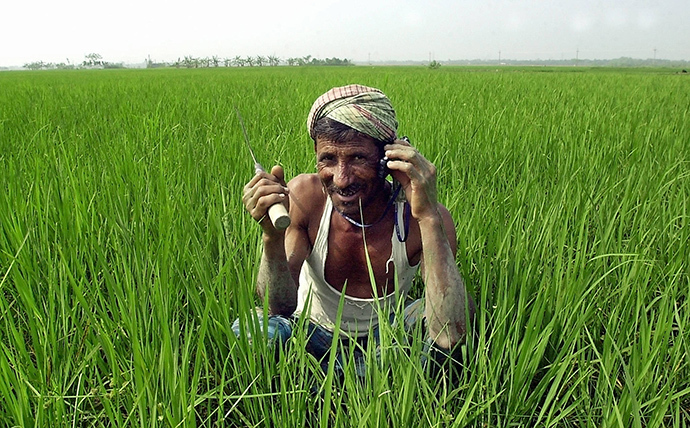 New technologies have created unprecedented opportunities to end extreme poverty. USAID is proud to endorse a set of guidelines on digital development, the Greentree Principles, to help ensure we’re effectively harnessing digital technology to transform lives. This is the third in our Profiles in Courage series in which photojournalist Morgana Wingard compiles snapshots and sound bites from our USAID and Disaster Assistance Response Team staff on the front lines of the Ebola response. Here she and USAID’s Natalie Hawwa talk to the first man on the ground with USAID’s Disaster Assistance Response Team, Public Health Advisor Justin Pendarvis. 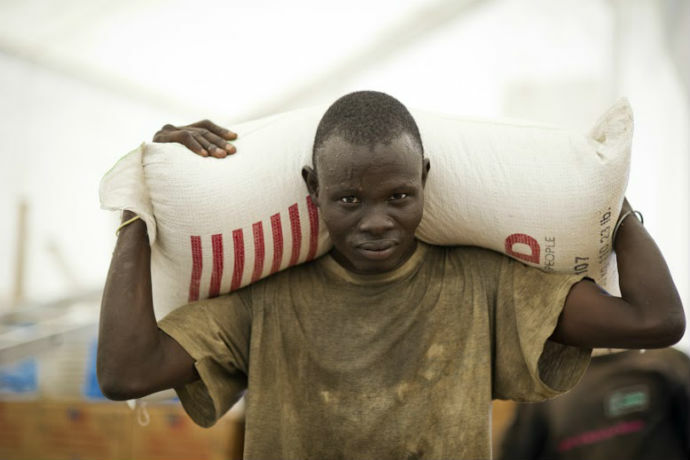 Over the past year, USAID has responded to several large-scale humanitarian crises using new and innovative approaches to food assistance. 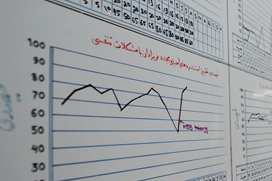 USAID has just released its first ever open data policy. We want you engaged in the process! In the small country of Burundi, malnutrition is an elephant-sized problem, and has remained stubbornly high across the population. 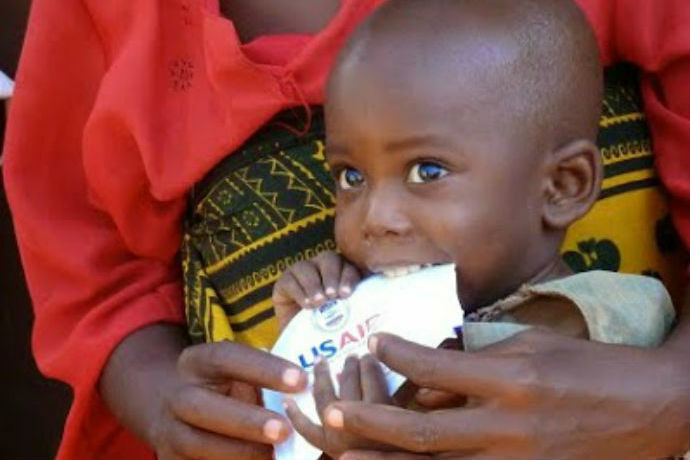 See how USAID is changing that with a new food product.